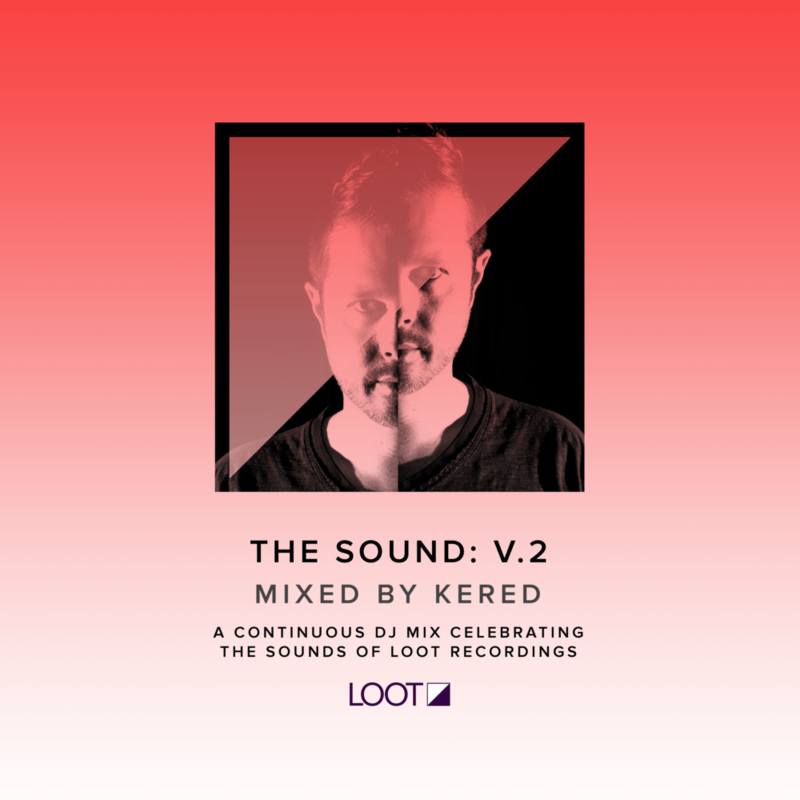 The annual tradition continues with the release of “The Sound: V.2”, the continuous mix that celebrates the music of Loot Recordings. At the controls is Loot Recordings label boss Kered who weaves together 70 minutes of select tracks and favorites from the label’s catalog. A fan of all styles of house and techno, Kered delivers an electrifying mix that is a story of deep rhythms, beautiful melodies and high peaks of raw, intense techno. Some call it a DJ mix, we like to think of it as a story. Buckle up, hang on tight and play this one loud. We hope you enjoy the second installment of our series label mix and discover a new sound from our catalog.